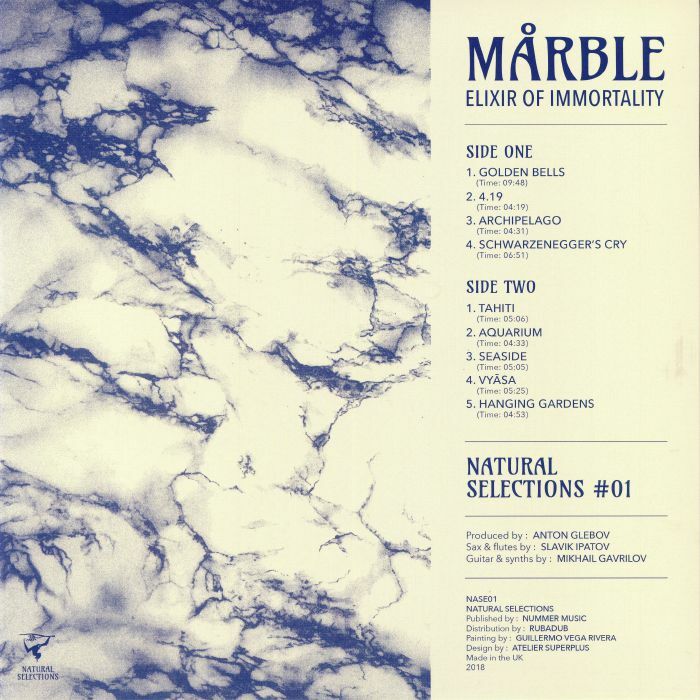 MARBLE Elixir Of Immortality vinyl at Juno Records. Berlin-based leftfield house duo Nummer has decided to launch another label, Natural Selections. 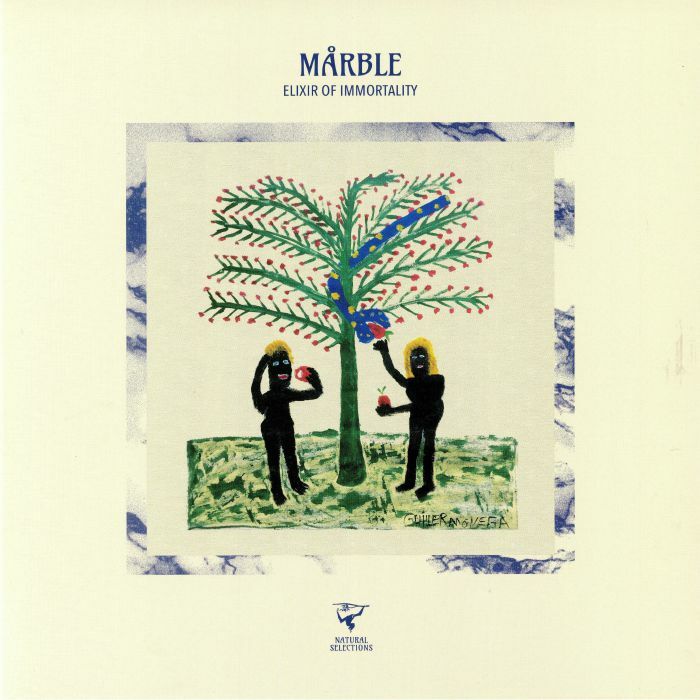 To kick things off, they've secured the sixth album from hard-to-pigeonhole experimentalist Marble. 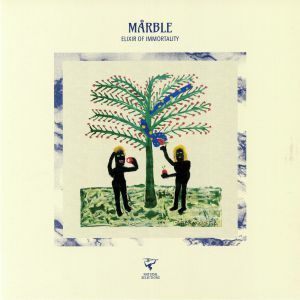 It's a wonderfully fluid and otherworldly album, all told, with the storied producer variously combining elements of Jon Hassell style Fourth World ambience, waves of blissful electronics, heady tropical percussion, far-out soundscapes, pitched-down samples, near Balearic movements and humid headiness in a variety of weird and wonderful ways. The result is a set that not only demands repeat plays, but also rewards those who give it the attention it so clearly deserves.